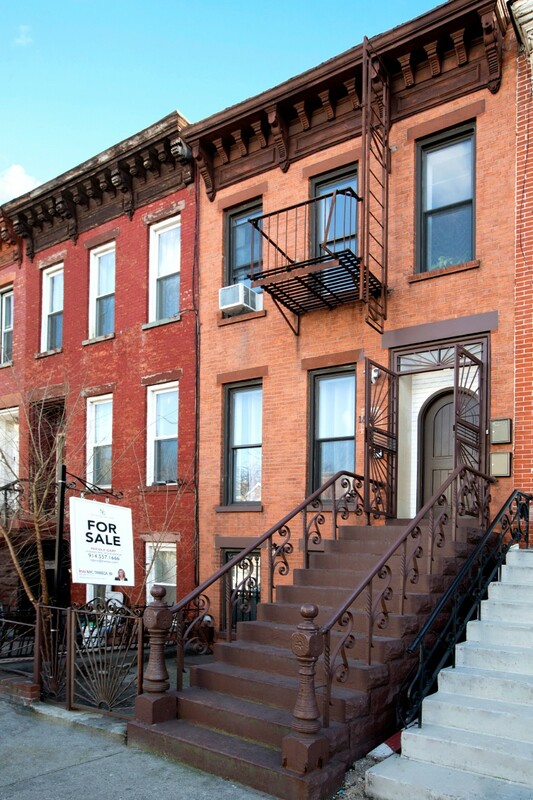 1010 Halsey Street, Brooklyn, NY, New York 11207. 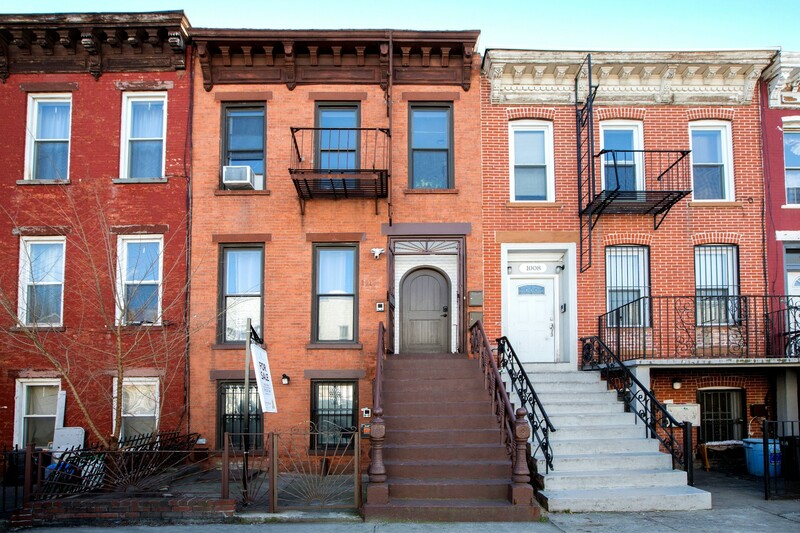 This is the perfect opportunity to own a renovated 3 family investment property in a prime Brooklyn location. 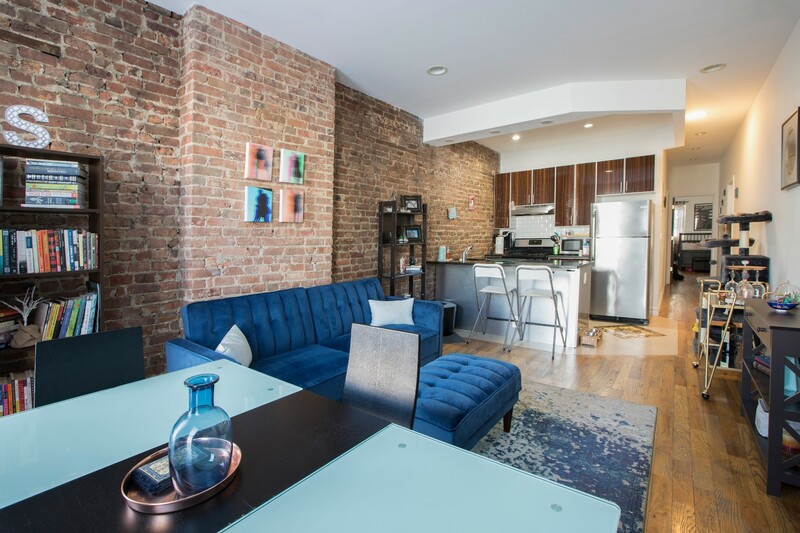 Located just half a block from the Halsey St. J train, this building is only a 20 minute train ride to downtown Manhattan. 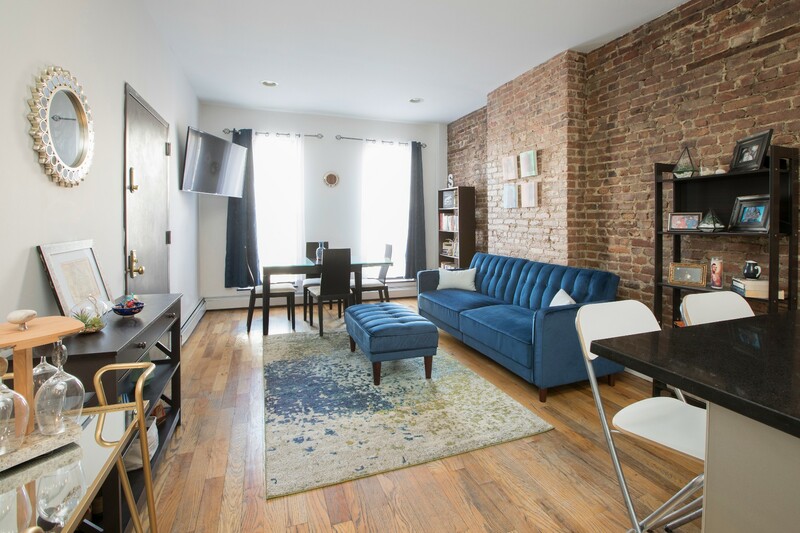 This nearly 2400 square foot brick townhouse boasts three full floor apartments, each in immaculate shape with exposed brick details, high ceilings, hardwood floors, lots of natural light, beautiful moldings and more. The open kitchen layouts feature granite countertops with large islands which allow plenty of seating, top of the line stainless steel appliances including dishwashers, microwave, large refrigerator, full size stove and oven, enormous living rooms, and king sized bedrooms. 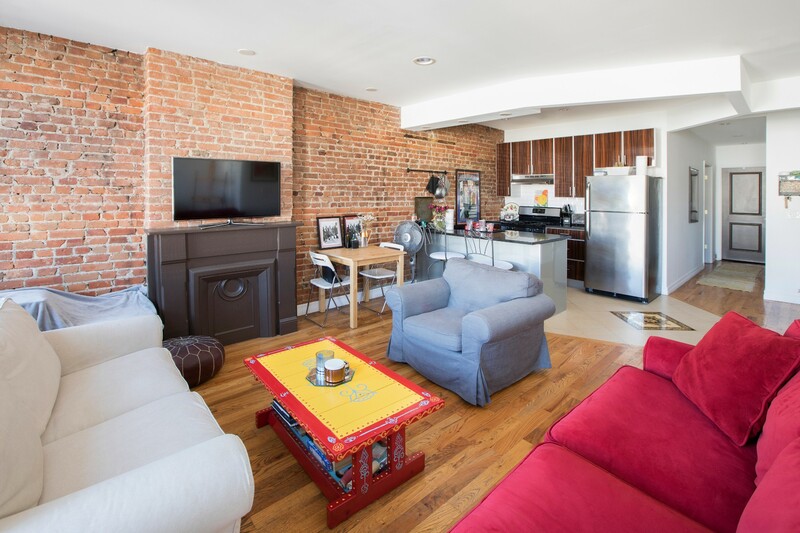 Each unit has two bedrooms and 1 bathroom. 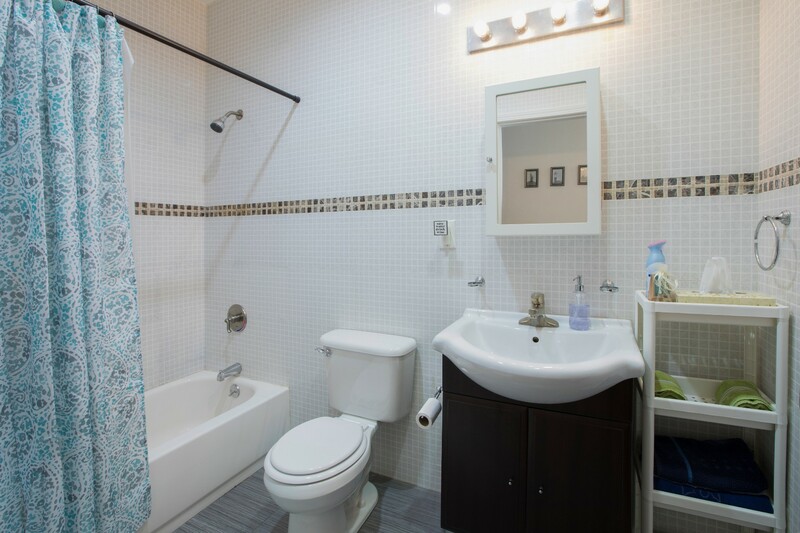 The bathrooms are all newly renovated with top of the line finishes and extremely spacious. 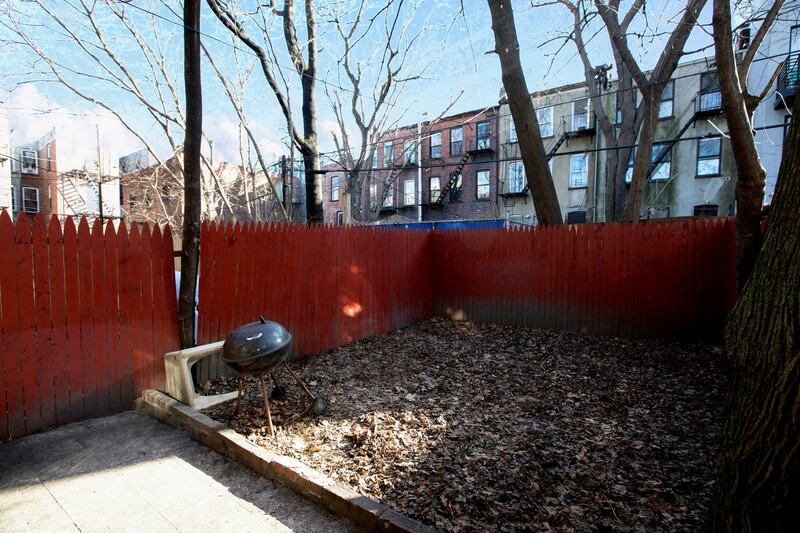 The ground floor unit has access to its own private backyard. 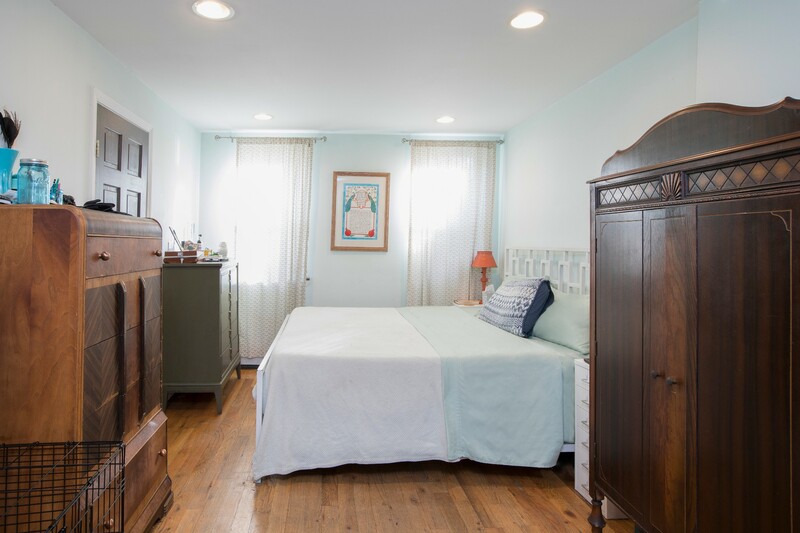 The cellar is in excellent condition and there is storage space for each unit as well a laundry area with a full size washer/dryer that tenants can use. This building is occupied with all free market tenants which creates an ideal investment opportunity with an excellent cap rate of 4.75%. 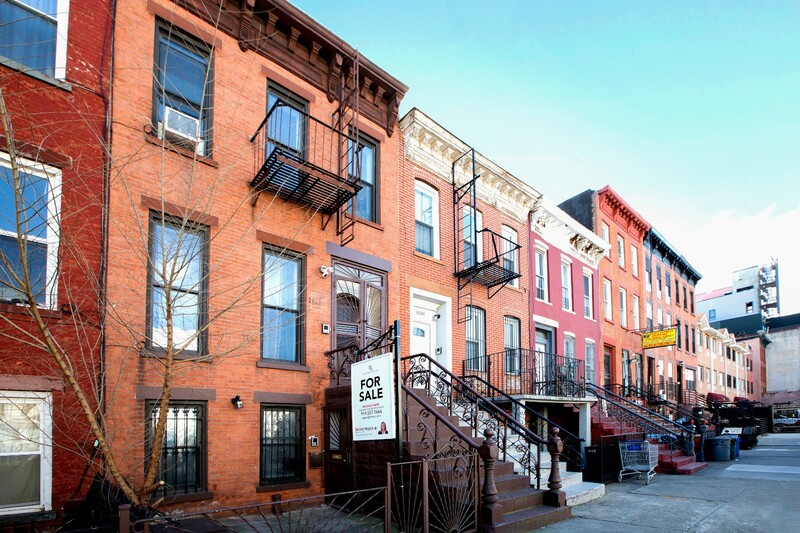 This building is located on one of the most beautiful tree lined streets in Bushwick amongst rows of updated townhouses, just half a block from the J train and easy access to the Z, L & C trains. 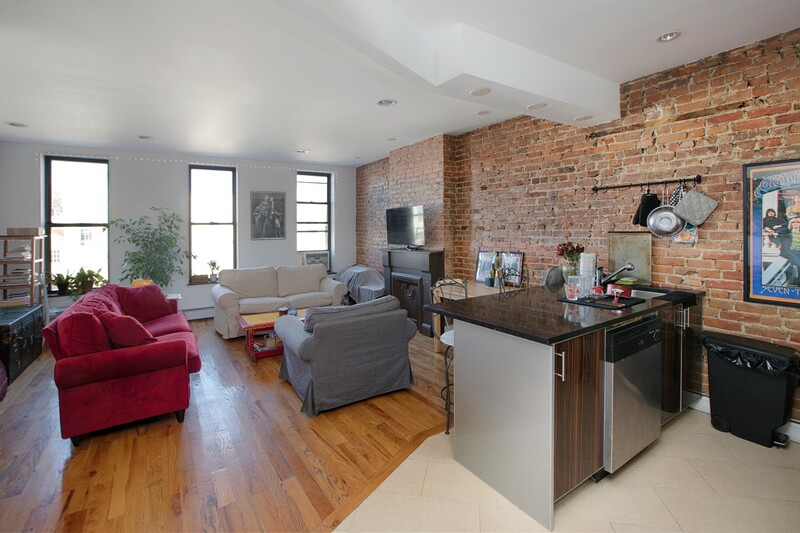 You will love the neighborhood, as is has a ton of new restaurants, cafes and the best shopping. Please inquire for a setup and rent roll.